Students will have a blast learning about different artists, painting techniques and styles each week. 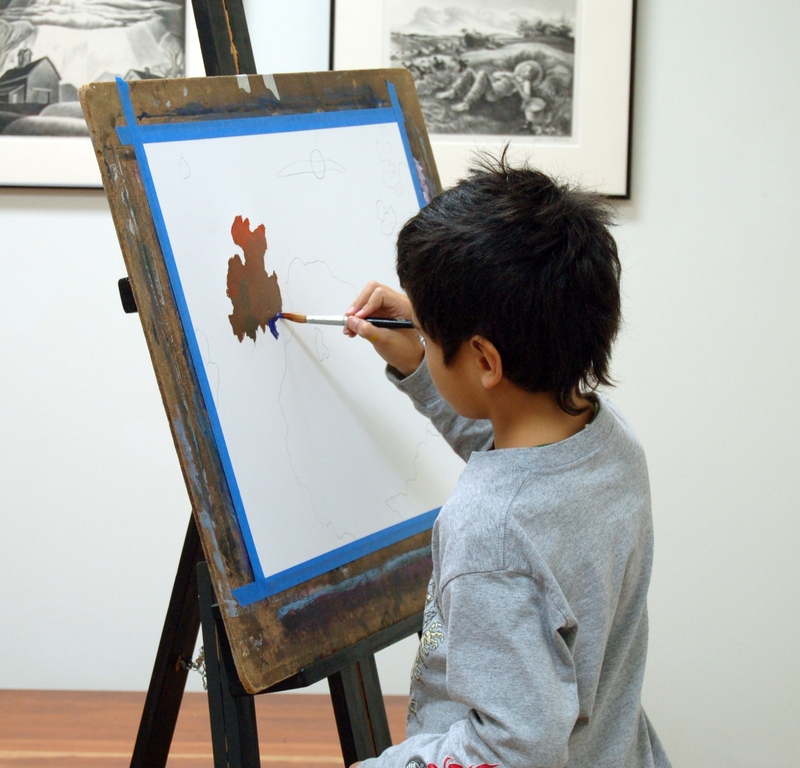 Student will make their own paintings in the style of a famous artist while learning basic paint mixing and brushwork techniques. Lessons change from month to month so repeat class takers can try it all!